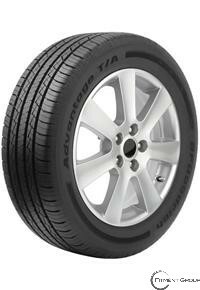 The Advantage T/A is a touring tire with the heart of a race tire. It's designed for extended tread life with greater performance and control in daily driving. So it's ideal for drivers who want real performance, even if it's just for a trip to the store. With Advantage T/A tires, driving is anything but everyday.